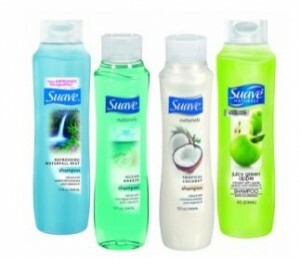 There is a hot deal on Suave Naturals shampoo or conditioner this week at Walgreens! You can score it free after Register Rewards. No coupons required! In some areas the 15 oz shampoos and conditioners that are regularly $1 are working for the Register Rewards this week. Here’s how to score FREE shampoo and conditioner.